Dampen rim of glass with water and coat with Pop Rocks. Fill glass with ice and then pour in Cinnamon Whiskey and Ginger Ale. 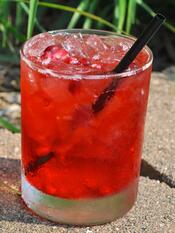 Add a splash of grenadine and enjoy! Just the POP you need to get the party started! 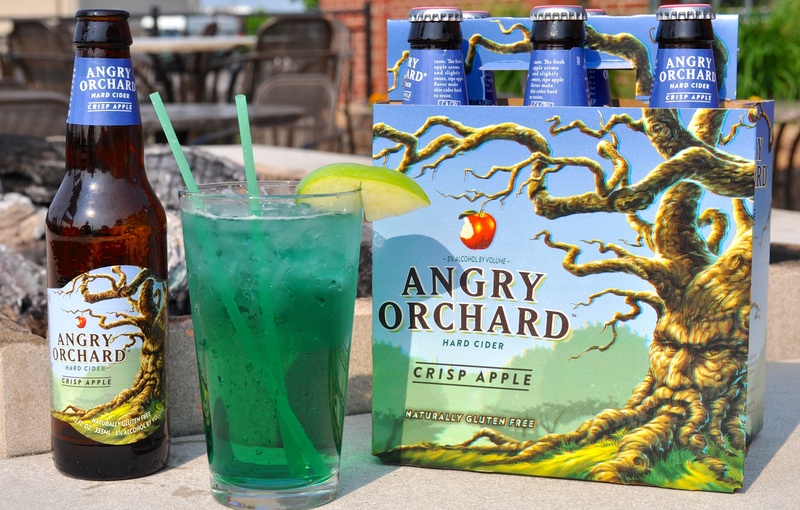 Pour blueberry vodka and curacao into glass, and then add a chilled Angry Orchard cider. Stir the drink to mix ingredients. Sip and enjoy the apple-blueberry deliciousness! Pour schnapps, vodka, and Cranberry Sierra Mist over ice in class. Mix the liquids, and then add about 2 tbsp. of pomegranate seeds. This fun, fruity cocktail is perfect for a warm summer day! 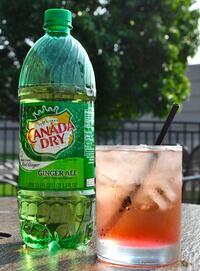 Pour vodka and Diet Sierra Mist or Diet 7UP over ice and stir together. Drop in blueberries, strawberries, and raspberries to your heart’s desire, and drink up. 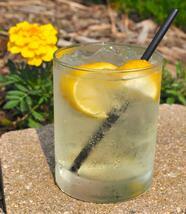 This light spritzer is fun to serve and easy to sip. Yum! 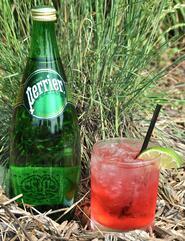 Combine rum, Perrier Sparkling Water, and lime juice and pour over ice. After mixing together, stir in grenadine to taste. In the words of the song American Pie, this will “make those people dance” – enjoy! In a drink mixer, combine chilled vodka, cold Lemon Klarbrunn Tropikals Sparkling Water, and lemon flavoring and shake to mix. Pour in a glass, and squeeze a slice (or two) of lemon and stir in. Sit back, and relax this adult-version of classic lemonade. 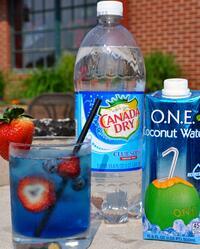 In a drink mixer, pour in vodka, Canada Dry Club Soda, and coconut water of your choice. Shake well to mix ingredients. 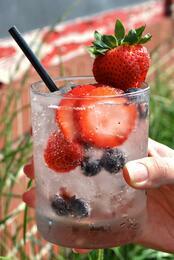 Pour the mixture over ice, garnish with sliced strawberries and blueberries. Refreshing, healthy, and festive! When you try any of these 4th of July cocktails (or two) from our list, let us know what you think! Whether you’re on the lake, around a fire, or enjoying the outdoors this 4th of July, please be safe when consuming alcohol. As a distributor of adult beverages, Bernick’s actively supports legal, moderate, and responsible use of our products. Have a safe, fun, happy Independence Day!